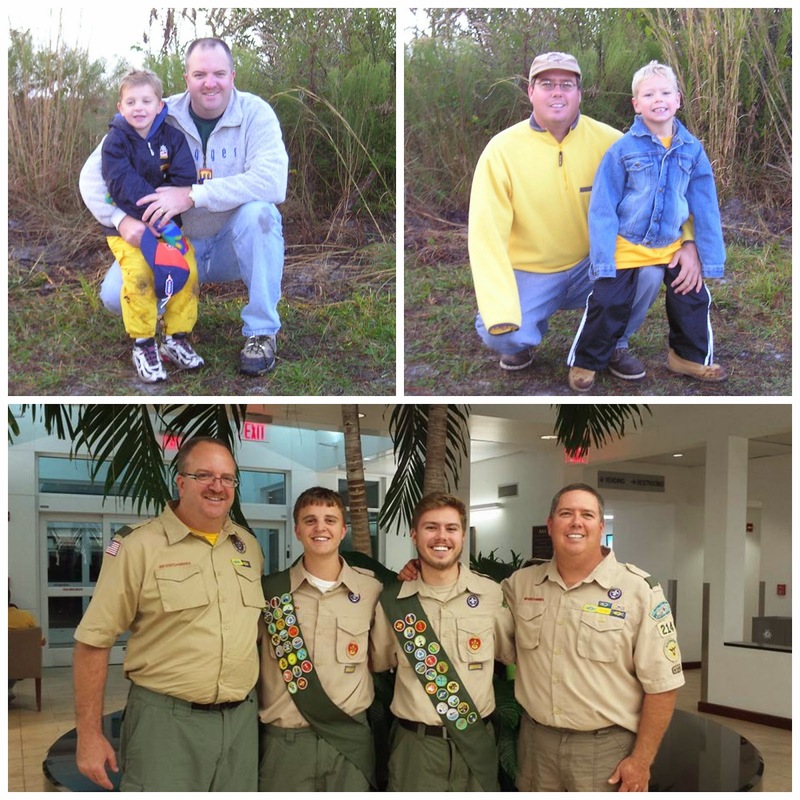 In 2008 they embarked on an journey with their own sons, not knowing the work they would put in, the patience it would require, or if they even had the right tools to get the kids to Eagle. But they just kept keeping on, walking along side of them for years, offering all they had, and then a little bit more. Along the way, the leadership grew. I am so incredibly thankful for these great men. Eric spoke during John's ceremony, and tears rolled down my face. So many memories, so many friendships. I was kind of okay until he talked about the friendship between John & Camden, because he hit it right on the money. They couldn't be more different... hobbies, personalities, career goals... and yet? They can hang out for hours on end just being friends. Truly two of the best teenage guys I know! And while I may be a little biased, that they both had elementary and high school teachers come out to celebrate them, says that I may not be the only one who feels this way. I'm loving the little snippets you're posting of the Eagle ceremonies. What amazing accomplishments for them all. Are Eric and John's dad retiring now? The fathers/leaders surely do need to be commended on their hard work and dedication. Love that so many of this 'pack' have gone so far!! !